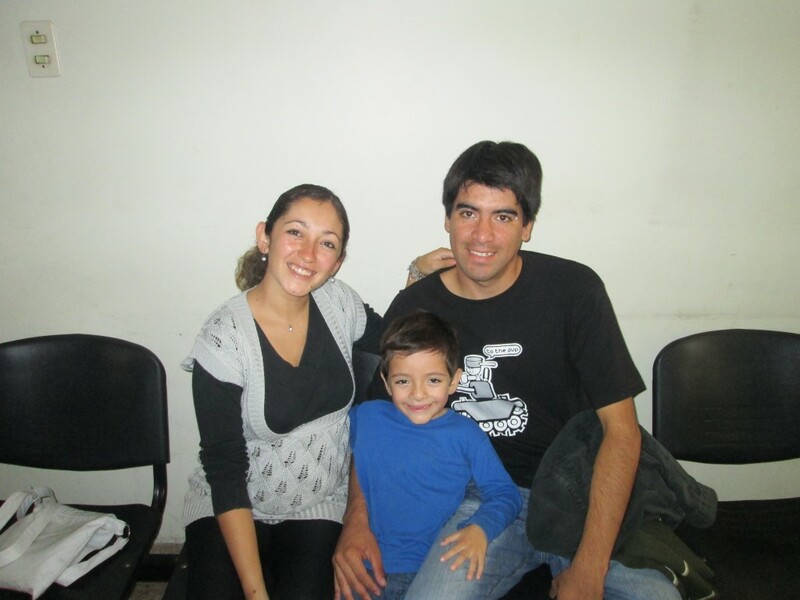 We first brought you Susana & Taiel’s story in 2012. Upon hearing about the specialized cleft services, the family moved from their hometown of Salta, over 300 kilometres away, to our project in Tucumán to receive feeding and early stimulation assistance, as well as counselling. 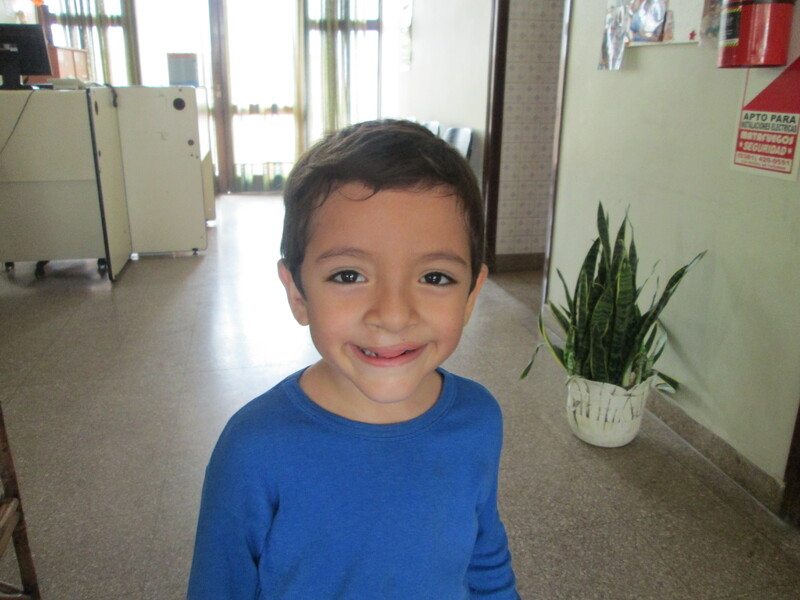 When he was 14 months old, Taiel underwent multiple surgeries on his cleft lip and palate at the Eva Perón Santiago del Estero Hospital. Parallel to his surgeries, Taiel also worked with a speech pathologist. Now four years old, Taiel regularly attends our partner clinic, GAVINA, for follow-up treatment. He attends speech therapy three times a week and attends kindergarten. As you can probably tell from that huge grin, he is a really cheerful kid! Sensing Susana’s commitment to the cause, TF hired her as an outreach coordinator in 2012. She visited maternity wards to guide new mothers and also facilitated parent groups. Susana is pregnant and is a bit anxious. Her first child was born with Down Syndrome and died shortly after birth. 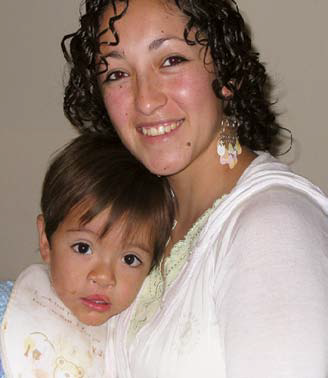 Taiel’s cleft lip and palate was a surprise as the ultrasound did not detect it. “GAVINA helped us so much. It was so helpful to talk to other parents going through the same thing because it controlled our nerves and anxiety,” Susana adds. Susana and Taiel in 2012 (left) and the whole family in 2014!